You can buy beauty products from several sources in the Spencer, IA area but many are only guaranteed when purchased from a licensed professional. 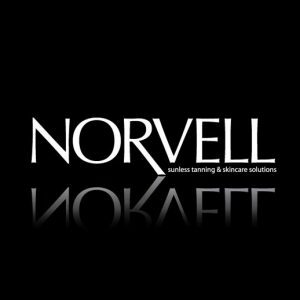 Our staff has been expertly trained to help you select the best products for your lifestyle. Thank you for supporting us by purchasing professional products from Design Masters Salon & Day Spa. Blue Lizard is recommended by dermatologists, pediatricians, and pharmacists nationwide. 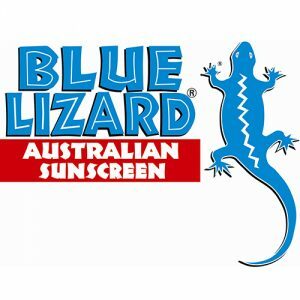 We use only the safest and highest quality ingredients to exceed the most stringent Australian-grade standards for broad-spectrum UVA/UVB protection. 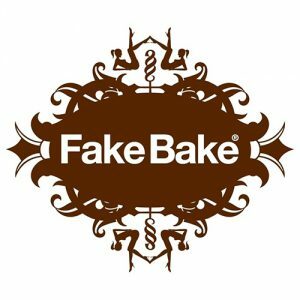 The future for self tanning products will continue to increase and we have created a product that contains botanically extracted ingredients and no preservatives. 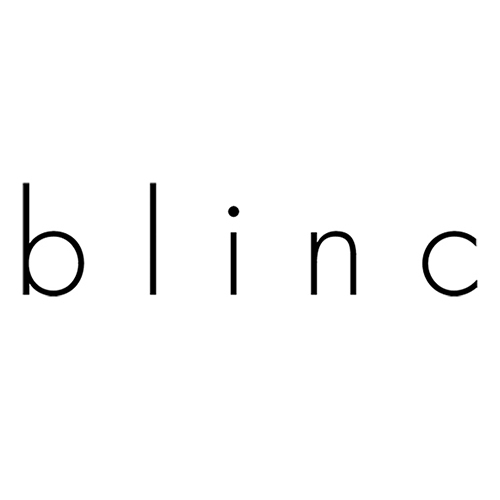 We guarantee to provide the richest looking tan in the most luxurious way without the sun. 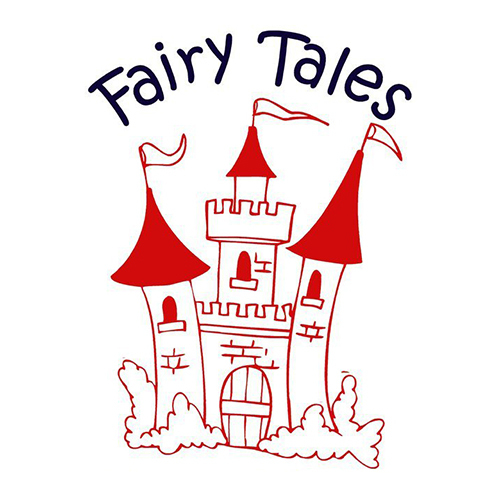 It also moisturizes, hydrates and protects the body without clogging the pores or irritating sensitive skin. 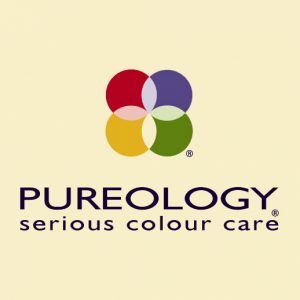 The use of our self tanning product will not turn skin orange or yellow and has no harsh odor due to the fact that it is not chemically based and we have created a product that will instantly tan the various skin types without streaking. 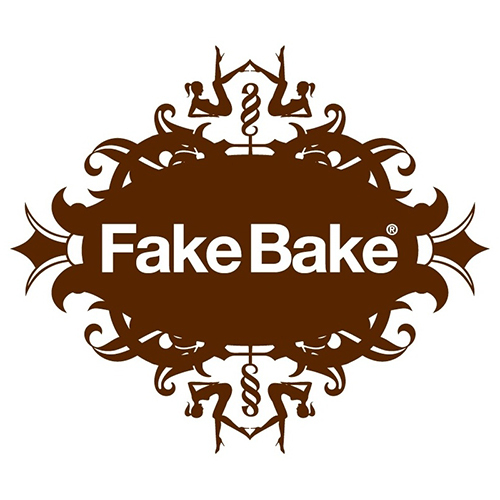 At Fake Bake we have conquered the long sought after quest for a perfect tan without risking your health. 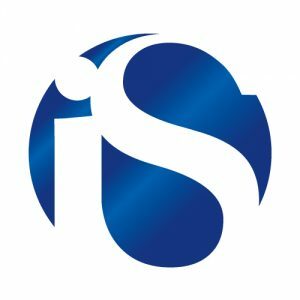 We at Innovative Skincare® are dedicated to developing clinically validated skincare products that improve the physical and emotional well-being of people globally. We employ the highest ethical standards as we advance the science of skin health, one face at a time. At Moroccanoil, our passion is empowering beautiful transformations. We started with the original Moroccanoil Treatment which revolutionized the hair care industry. 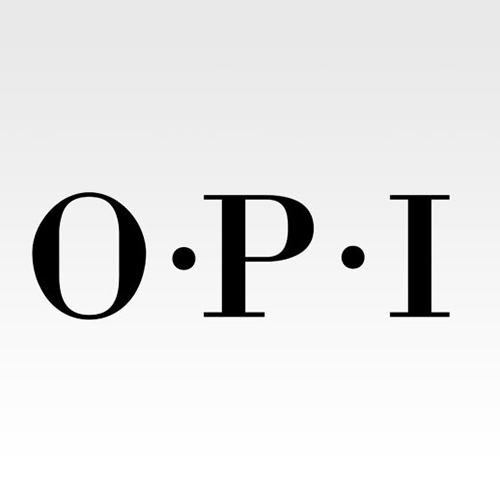 We built our reputation on positive word of mouth from runways to salons to editorial spreads. Our antioxidant infused, nutrient rich, innovative formulas are unmatched and provide dramatic results. That is why salon-exclusive Moroccanoil is preferred by professionals and consumers alike -because our products simply work. 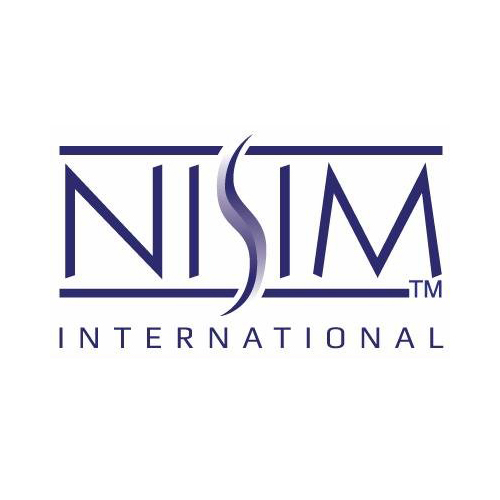 Nisim International, a Canadian based company manufactures herbal based products for salons and spas. 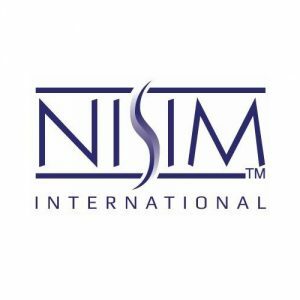 Nisim® has developed a proprietary system for extracting the active ingredients from the herbs used in all of its products. This system allows us to get the maximum effective strength from the herbs. Many people ask us the origin of our name – Nisim® actually means “Miracle” in Hebrew (the original owners of the company created the name). 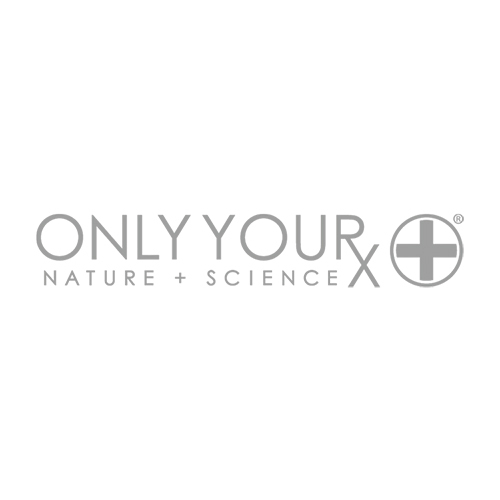 ONLY YOURx is renowned for being a “corrective” and “customizable” line of products and treatments that uses the highest possible percentages of botanical extracts, cosmecueticals and state-of-the-art ingredients inspired by nature, backed by science that offer dramatic results. 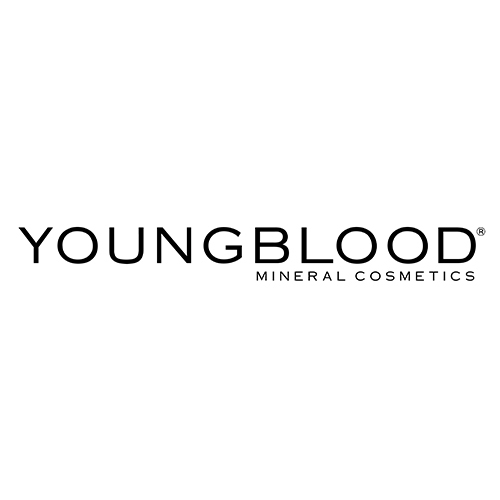 We are known as the original Custom Blending company and the inventor of the DermaPrint™ scientific skin analysis. The company’s DermaSolutions™ system is the only proactive and corrective system available that designs skin care products and treatments for each individual’s specific skin care needs. Qtica is the worlds leading manufacturer of professional Manicure and Pedicure Products. 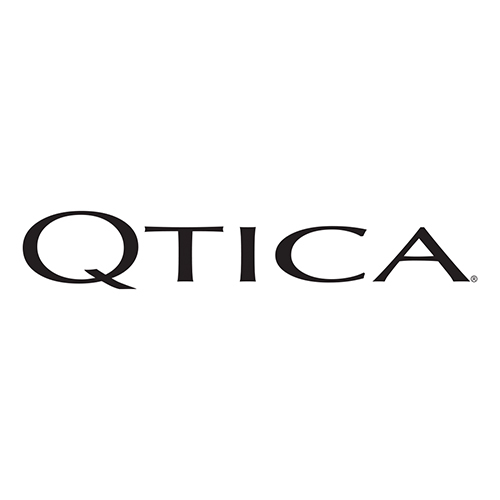 Qtica will help to moisturize, restore, replenish, exfoliate and pamper your hands and feet. 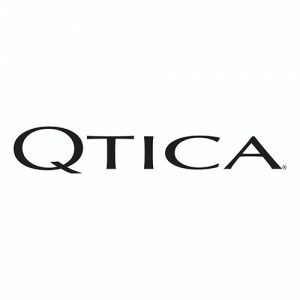 Qtica Products are Intense Treatments with Guaranteed Results. 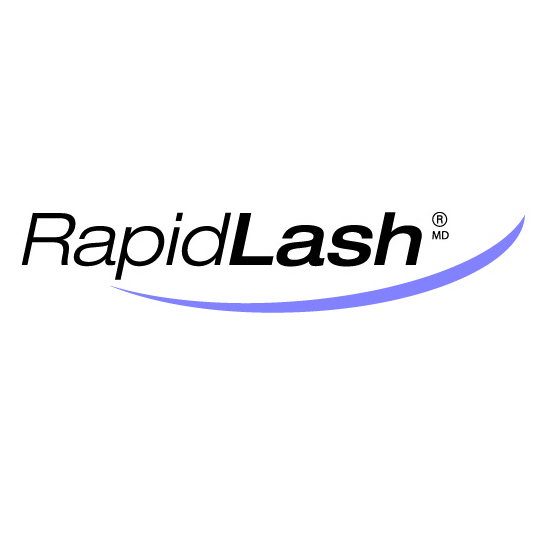 RapidLash is a cosmetic product that is clinically proven to be safe and effective. 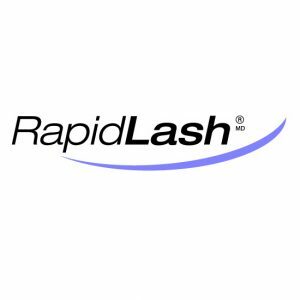 Proven to boost the look of your lashes and brows, infused with a potent blend of polypeptides. 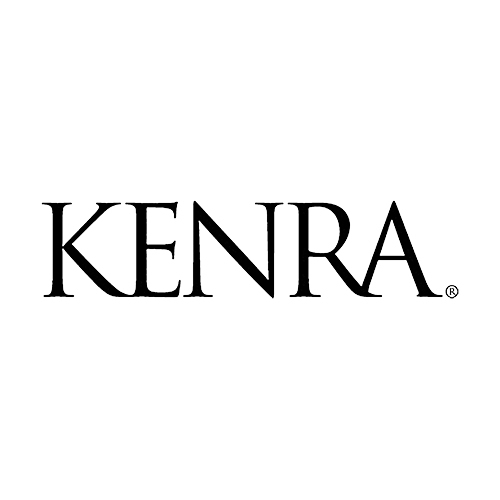 Today, Redken is a global leader in professional hair care products and services. 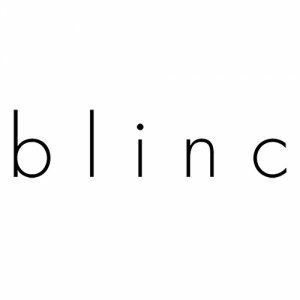 The company is energized with talented people, strong partnerships with the best hairdressers, and superior Research and Development. 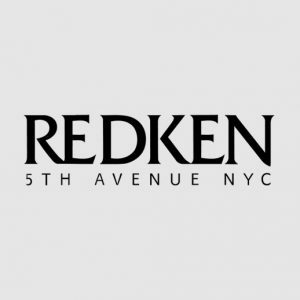 Redken products are now available in professional beauty salons in over 50 countries. 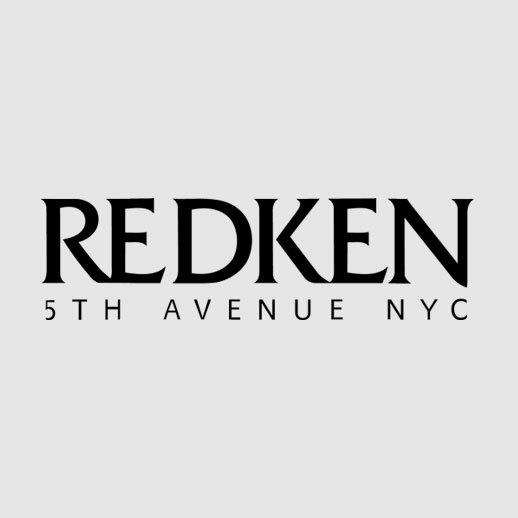 Redken is known for developing patented protein technologies and now holds over 60 global patents on products and ingredients. 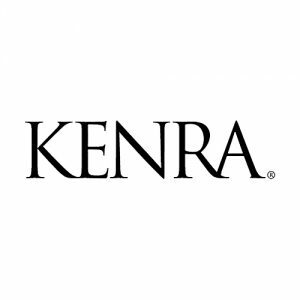 In fact, Redken’s two latest patents for protein technology are the basis for our hair care and styling lines. 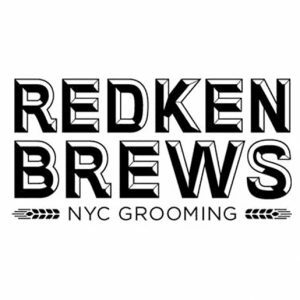 Get the men’s hair care, men’s hair styling, grooming, beard, and face products you need with Redken Brews. Choose from men’s shampoo and men’s conditioner to meet your unique hair care needs. From there, choose from an array of men’s hair styling products like hair gel for men, a selection of hair pomades, hairspray for men, and men’s hair paste to complete your hairstyle. 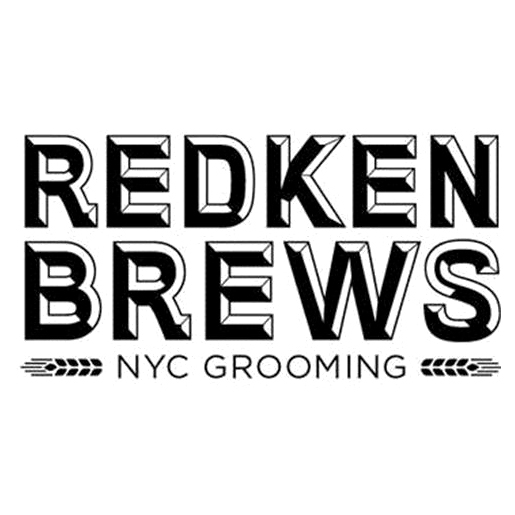 Take better care of your skin with new grooming, beard, and face products by Redken Brews. Cleanse your skin with a men’s soap that has a perfectly balanced pH to avoid dryness and tightness. For your facial hair needs, try Redken’s newest men’s shaving cream, or add a drop of beard oil to nourish your facial hair and combat any dry skin underneath your beard. 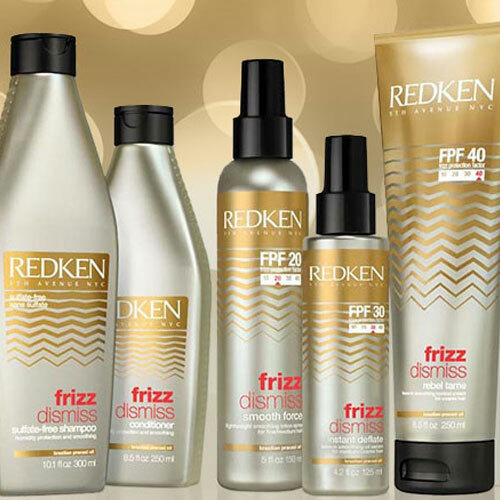 Redken Frizz Dismiss offers the first-ever Frizz Protection Factor (FPF) with 4 levels of smoothing and humidity protection for all hair types – from fine to coarse. Frizz Dismiss offers heat and humidity protection with a sulfate-free, sodium chloride-free cleansing system. It is safe for chemically straightened hair. Frizz Protection Factor (FPF), the first-ever professional scale, allows you to choose the protection you need based on hair type and humidity level. • Leave-in Treatments with Heat Protection. • Safe for Chemically Straightened Hair.